In the last few months I have fallen in love with the humble marking grid. I first mentioned it in my post on reducing the marking workload and since then have found the time I spend giving feedback through marking has drastically reduced. 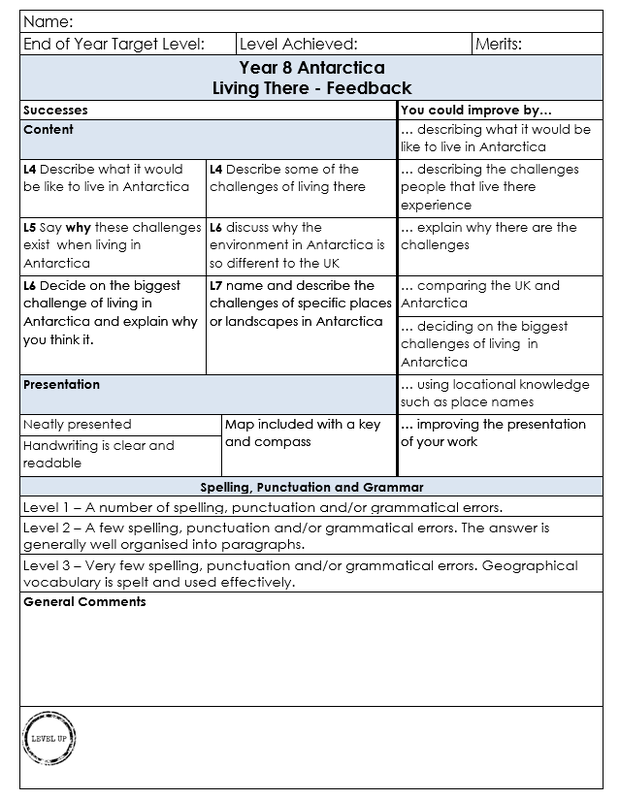 Marking grids take a little bit of time to set up – I’ve got it down to about 20 minutes now – but once they’re done you can use them every time you teach the topic. 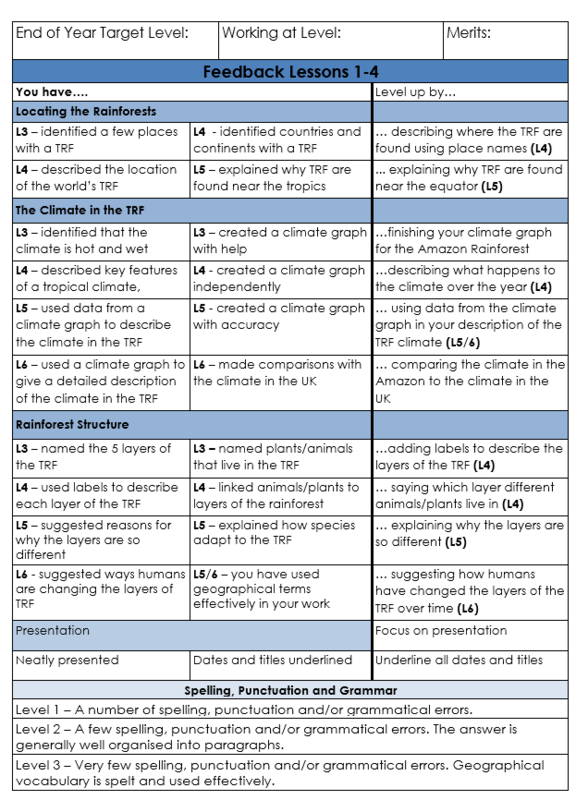 …as well as using them to make the GCSE mark schemes more student friendly to enable peer assessment. I’ve also tried using them to mark work from several lessons. I simply identified the title of the lesson and used the levelled learning objectives from my PowerPoints/worksheets/lesson plans. Students were given 2-3 level up tasks to complete during a DIRT lesson. They been useful for providing success criteria as well as for peer and self assessment during and at the end of a piece of work. They’ve also made giving feedback in lessons easier, I use a yellow highlighter when the criteria has been met, pink for improvements and orange if the criteria has been met after DIRT. In addition I highlight or circle in green if I’m giving verbal feedback on what to do next within the lesson. 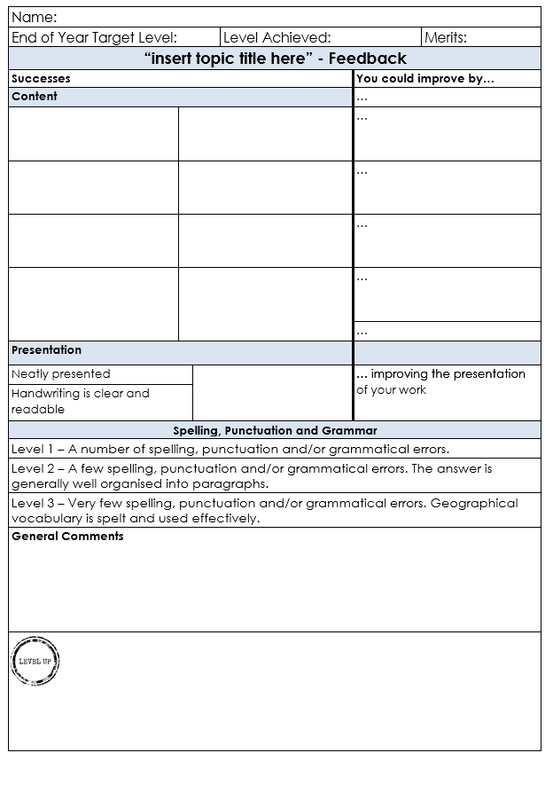 After all that I’m now sharing my template for your marking pleasure, download it here or from TES. 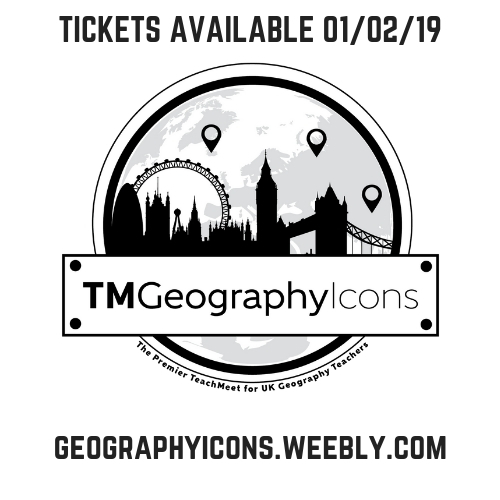 Feel free to use it as you will, please leave a comment to let me know how it goes. I hope it reduces your workload. 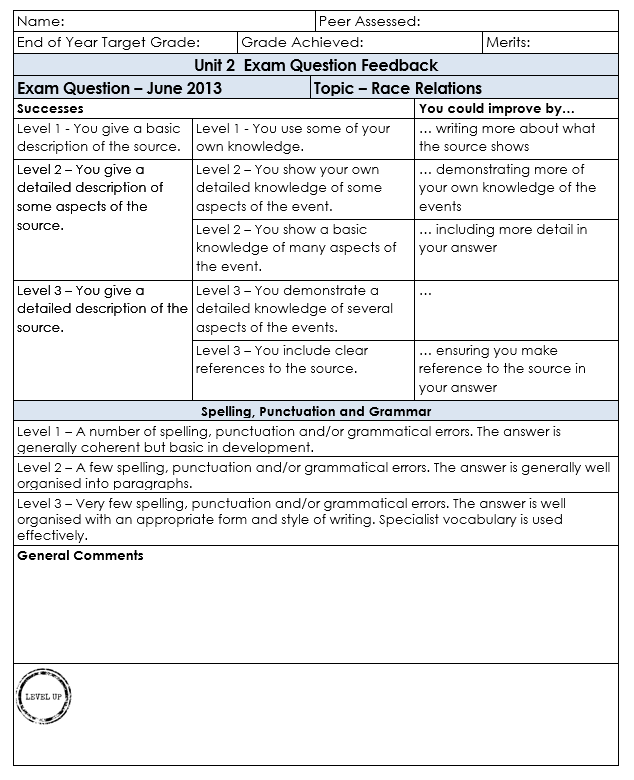 Categories: AFL, Marking and Feedback | Tags: AFL, Feedback, Marking | Permalink. Hi, I love the look of these marking sheets!! A great way to give excellent feedback in a time efficient way. The TES download link appears to be broken. Is it possible to have an email with templates instead? 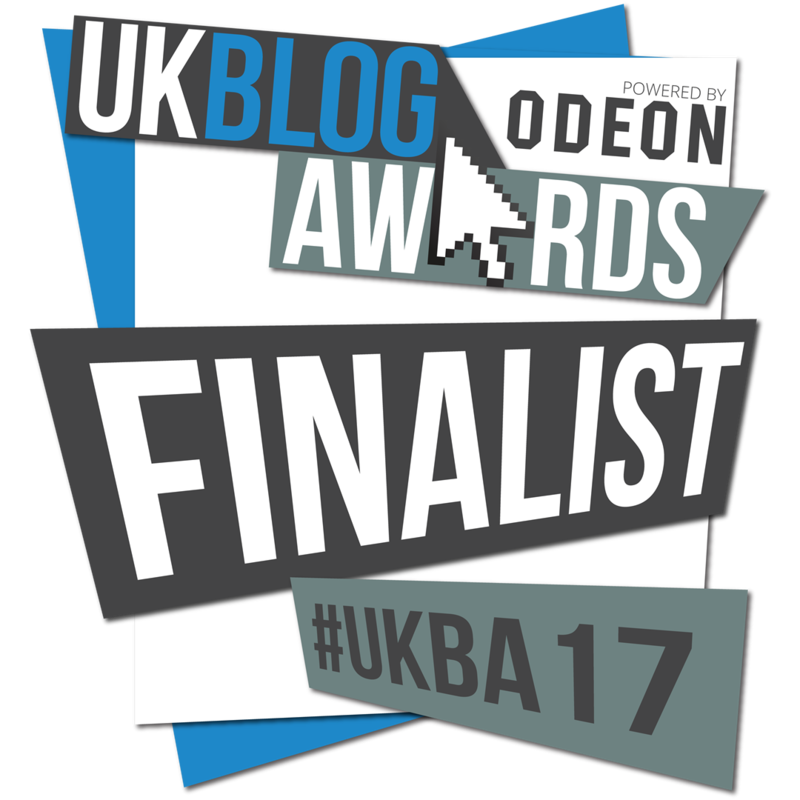 Thanks for the fantastic ideas on your blog, glad I have discovered it recently! Sure. Email me at mrshumanities@outlook.com so I have your address and I’ll email it over when I get the opportunity.